Get your airfield on here - ask how! More cameras, quicker viewing, better layout! Tyabb - Facing North - Coming soon! YDLQ - Deniliquin - Coming soon! YNRM - Narromine - Coming soon! YLIS - Lismore - Coming Soon! Furneaux Tavern - Ocean View - Coming soon! YPLC - Port Lincoln - Coming soon! Humevale looking SSW over Yean Yean Res. Glenburn - Looking SW "Glenburn Gap"
This site is dedicated to Australian aviation weather cameras. < It is intended to provide an extremely low cost solution for airport operators and pilots. 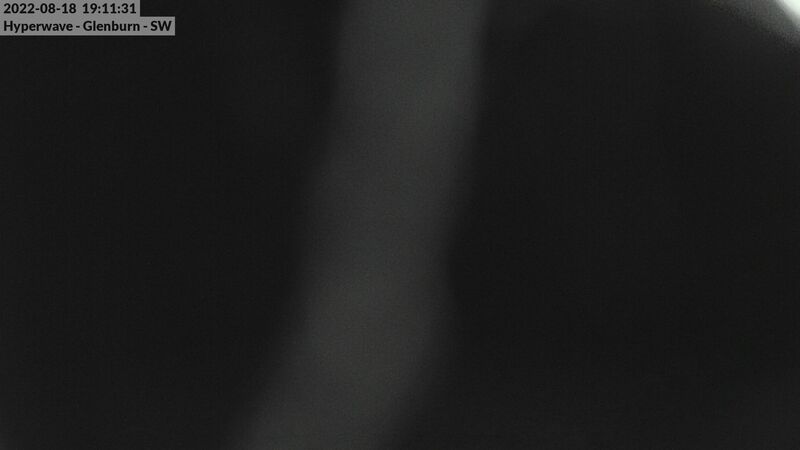 With the prevalence of low cost internet options, particularly in remote places, a weather camera need not be an expensive capital purchase, but rather a low cost and affordable solution with limited on-going costs. This website is waiting for YOU to get your own weather camera and upload photos to be displayed here. We can help you buy the most economical units or higher quality units and configure them to work at your airport or elsewhere. The site will store all of your camera's uploaded files and display them here so that they can be displayed via a URL. All images on this site are made available in AvPlan and OZRunways. Photos are taken every 5 minutes or a time of your choice and photos are displayed in the EFB's in a timelapse for your convenience. Each camera uses around 8GB of data per year with a photo taken every 5 minutes. The majority of cameras uploading to this site are $40 units. We usually keep new cameras handy so that if you want some sent to you, you could be up and running in a week! These cameras require 240 volt power and to be within WIFI range and there are no Ethernet cables required. 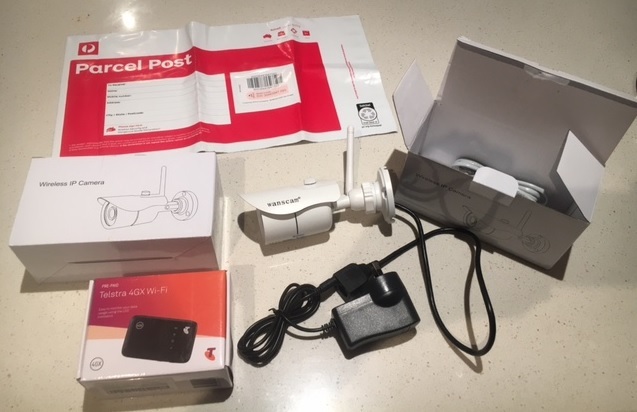 If you need the router and Telstra Data, you can put that anywhere in your building within WIFI range of the cameras, in the roof or elsewhere. If you prefer higher quality cameras, please contact us as we can assist as some airfields have chosen alternate units and we have experience with these. Images on this website are not to be reproduced or used elsewhere without permission.